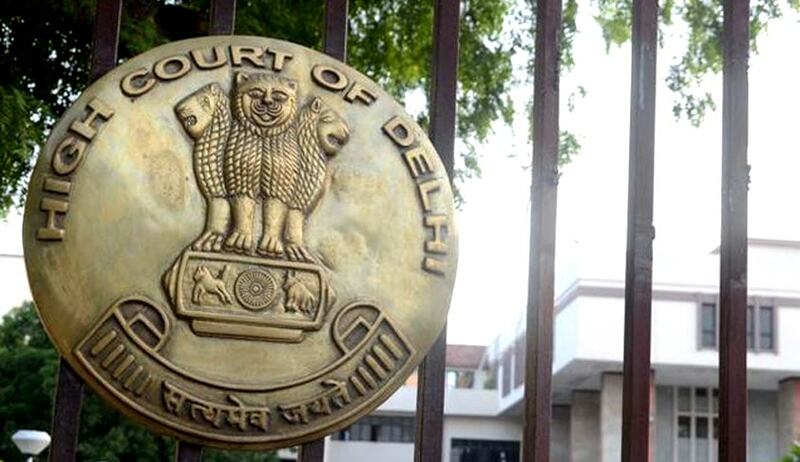 The High Court of Delhi on Tuesday reportedly stayed 193,908 orders issued by the Comptroller General of Patents, Design and Trademarks, between 28th March to 31st March, 2016. Justice Manmohan was hearing several Writ Petitions challenging such abandonment orders as being passed arbitrarily and in haste. The matter is now scheduled to be heard on May 12, 2016. “Keeping in view the startling figures of disposal within a short period of time as well as the serious allegations in the present writ petition, the orders of the abandonment passed by the respondents on or after 20th March, 2016 are stayed. Also, till further orders, the respondents shall not treat any Trade Mark applications as abandoned without proper notice to an effected party as provided under Sections 21, 128 and 132 of the Trade Marks Act, 1999,” the order stated. One of the petitions, filed by the Intellectual Property Attorneys Association, petitioned the Court for an urgent hearing on Tuesday, alleging that the Registry cancelled a large number of applications, without any intimation to the applicants or their agents. Hoping to address the concerns of clients, a team of lawyers consisting of Gaurav Miglani, Rahul Vidhani, Nancy Roy, Raghav Malik and Jyotideep Kaur put together the petition through the night, demanding an urgent listing thereafter. Another petition was filed by Anand and Anand, on behalf of Tata Steel Ltd. The Trademark Registry had drawn flak recently when it had classified tens of thousands of trademarks applications as abandoned. The World Trademark Review notes a staggering 3,878% increase since February, with 166,771 applications being disposed last month alone. In opposition cases, relevant checks relating to the proper submission of relevant documents were ignored. Further, counter statements which were physically filed were not taken into consideration.